Mr. Ravipudi is recognized by CAALA for his work resulting in a landmark $160,500,000 jury verdict obtained in April 2017 for a man who suffered a traumatic brain injury as a result of a vicious beating by security personnel. Throughout the two-month trial, defendants disputed liability and damages, which were particularly complex. However, Mr. Ravipudi and his trial team prevailed at trial. The jury deliberated for less than five hours before returning a verdict for Plaintiff on every theory of liability and also made a finding that punitive damages were warranted. The parties reached a confidential settlement while the jury was deliberating on the amount of the punitive damages to award. In another significant victory this year, in May 2017, Mr. Ravipudi obtained at $23,500,000 settlement on behalf of the family of Hun Joon “Paul” Lee, a 19-year-old non-verbal autistic student who tragically died aboard a Whittier school bus after the driver left him behind to engage in a sexual tryst with a coworker. 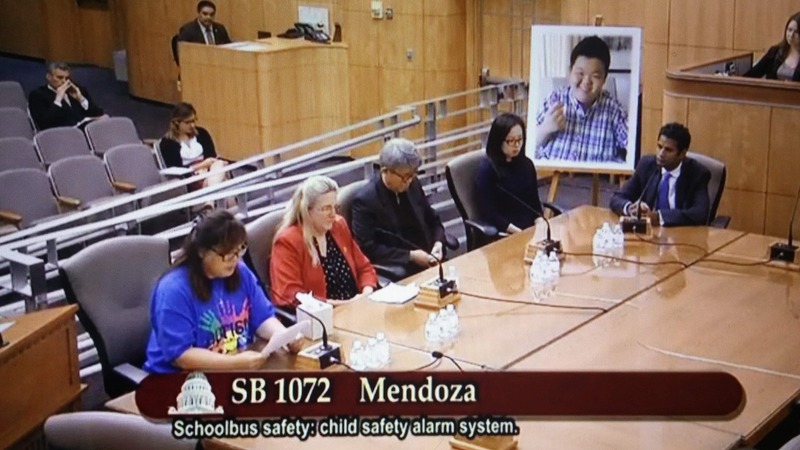 Paul’s death has been a catalyst for significant changes in California law with Governor Jerry Brown signing SB 1072, the “Paul Lee School Bus Safety Law” in September 2016, requiring all school buses in the state of California to be equipped with a child safety alarm system that must be deactivated by the bus driver before departing the bus. 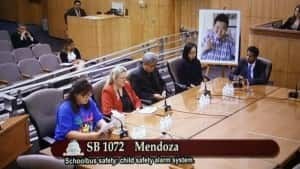 Authored by Senator Tony Mendoza, the new law also requires bus drivers to receive training in child-safety check procedures and goes into effect on or before the beginning of the 2018-19 school year. Founded in 1949, CAALA is the nation’s largest local association of plaintiff trial attorneys. Mr. Ravipudi joined CAALA in 2000 and became a member of the Board of Governors in 2014. He speaks frequently at CAALA programs and has served as a co-chair of the Association’s annual convention and as an issue editor of CAALA’s Advocate magazine. In 2017, Mr. Ravipudi was named by the Daily Journal as one of the Top 100 Lawyers in California as well as a Top Plaintiffs Lawyer in California, the latter a distinction awarded to only 30 lawyers in the state. 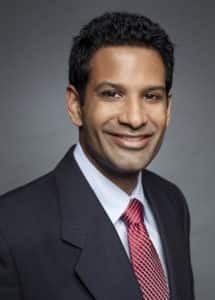 A member of the Los Angeles chapter of the American Board of Trial Advocates (ABOTA), Mr. Ravipudi is recognized as one of the Top 100 Super Lawyers of Southern California and has consistently been named to the Best Lawyers list. He also has served as an adjunct professor on Trial Advocacy at Loyola Law School since 2008. Additional CAALA 2017 award honorees include Rising Star recipient Christopher Montes de Oca of the Law Offices of Christopher Montes de Oca, Trial Judge of the Year recipient Honorable John Pacheco, San Bernardino County Superior Court, San Bernardino and California Supreme Court Chief Justice Tani Cantil-Sakauye for Appellate Justice of the Year. Tickets for the CAALA Gala will be available through the association beginning November 1, 2017. Read a copy of the BusinessWire press release here.